No matter whether its a reception area, an open plan office or a boardroom, the installation of indoor plants can bring a vital living presence that is both aesthetically pleasing and healthy too! 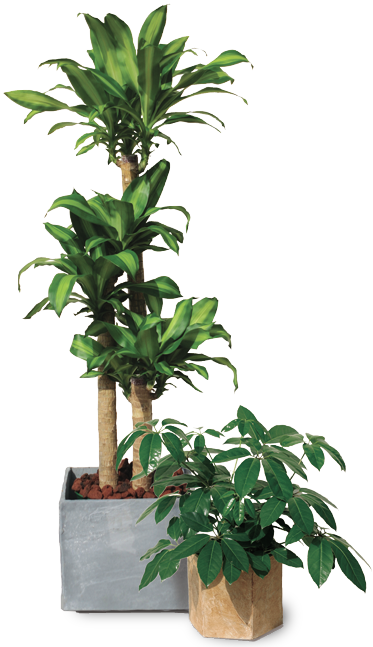 The team at Aberfeldy can help you choose the right plants for any office location. To find out more about our service call us on 236-2927.